Retired professor, who knew poet, will speak April 18. 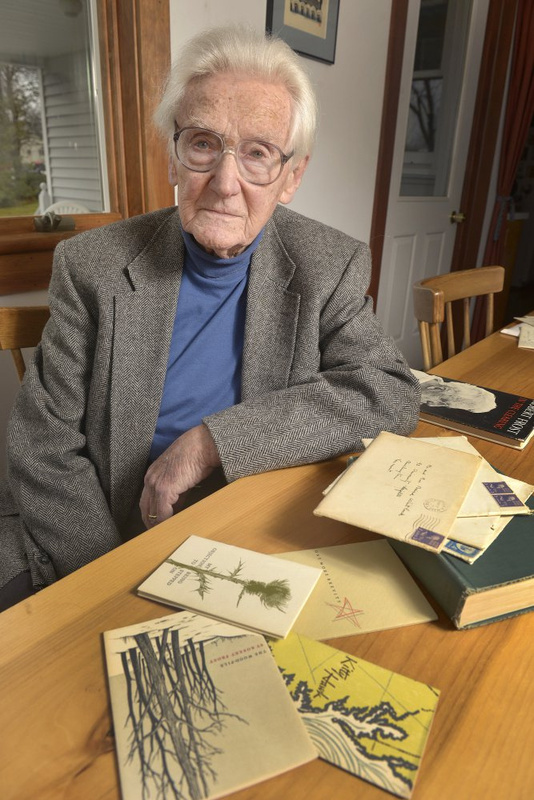 WISCASSET — Robert Frost will be the topic of a talk set for 5 p.m. Tuesday, April 18, at Wiscasset Public Library, 21 High St. The lecture “Robert Frost as a Thought Imagist,” will be given by retired professor Baird Whitlock. The talk is based on a lecture on Frost that Whitlock first gave at the University of Manchester in England, according to a library news release. Many of Frost’s poems, such as “A Mending Wall,” have remained as living examples of how different a poem’s meanings are for different readers, Whitlock said in a news release from the library. According to the release, Whitlock, who knew Frost personally, persuaded him to give the graduation address in 1956 at Colby College, where Whitlock was teaching at the time. Whitlock moved to Belfast in 1989 after he retired. For more information, email Wendy Ross at [email protected].